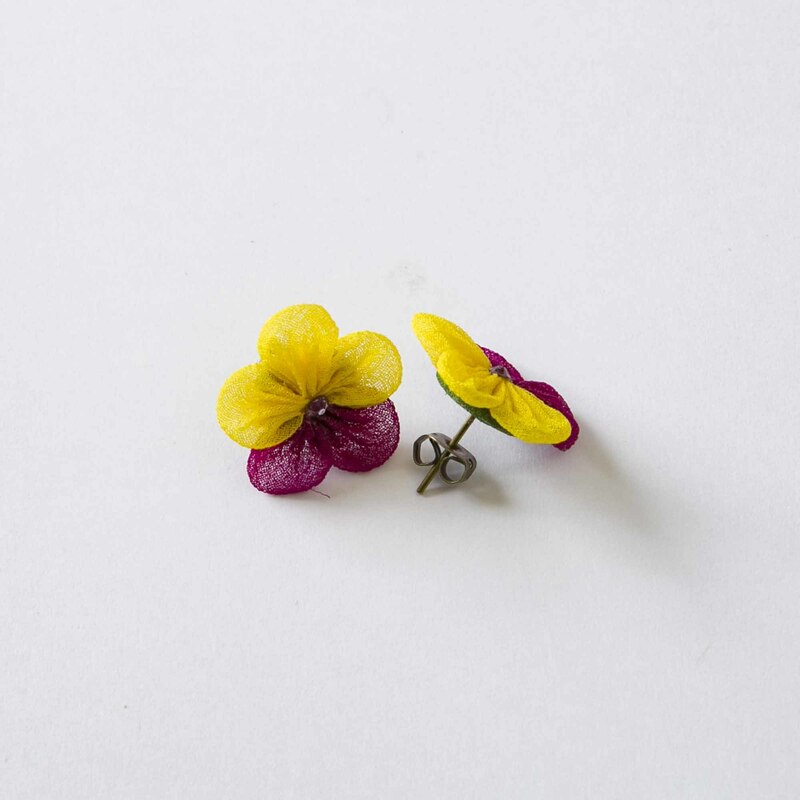 These small flower design earrings are less than 2cm in size. 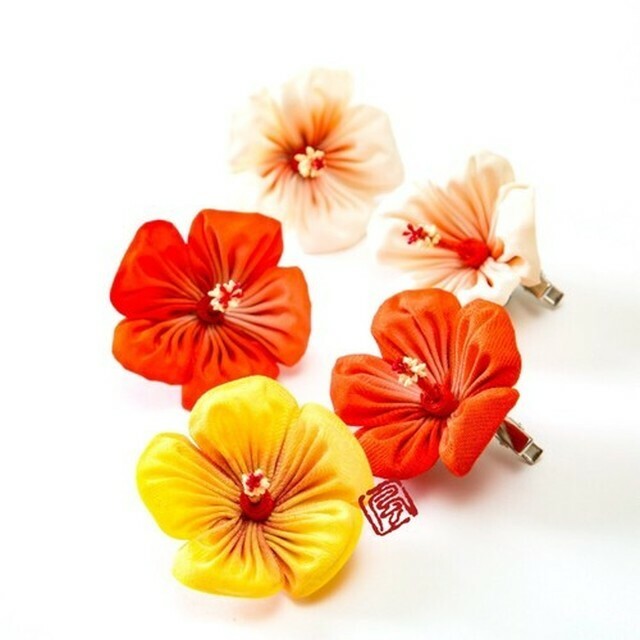 They are made using the special Tsumami technique called “Hidayosetaumami,” which expresses the delicacy of small flowers. 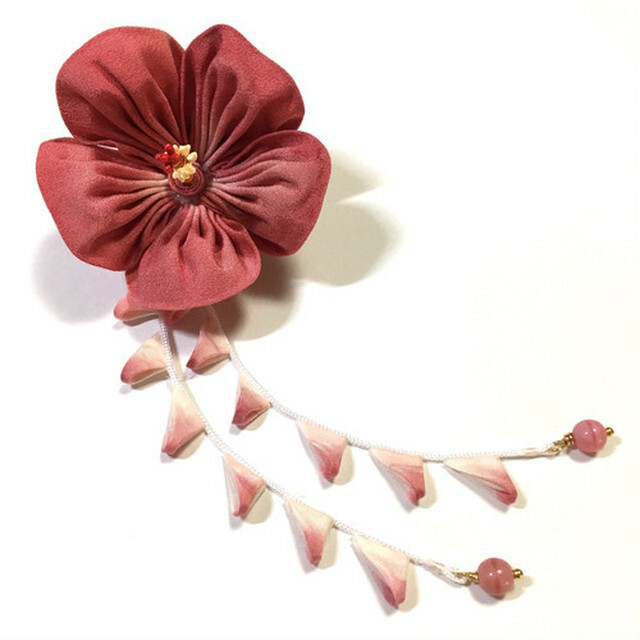 The Swarovski in the middle of the flower shines gently every time you move your head. 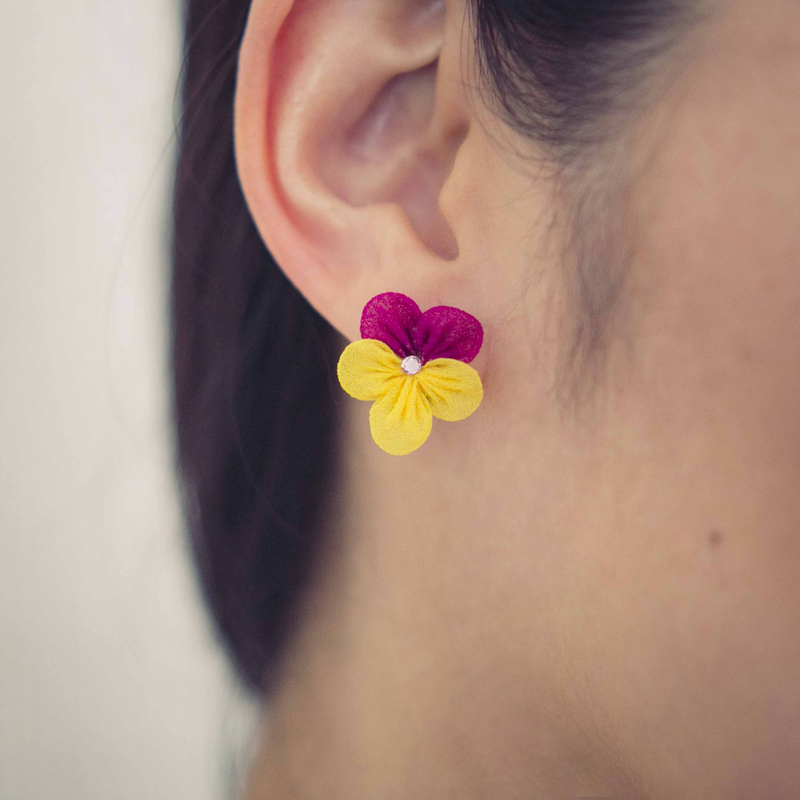 The small flowers look great with any hairstyle. 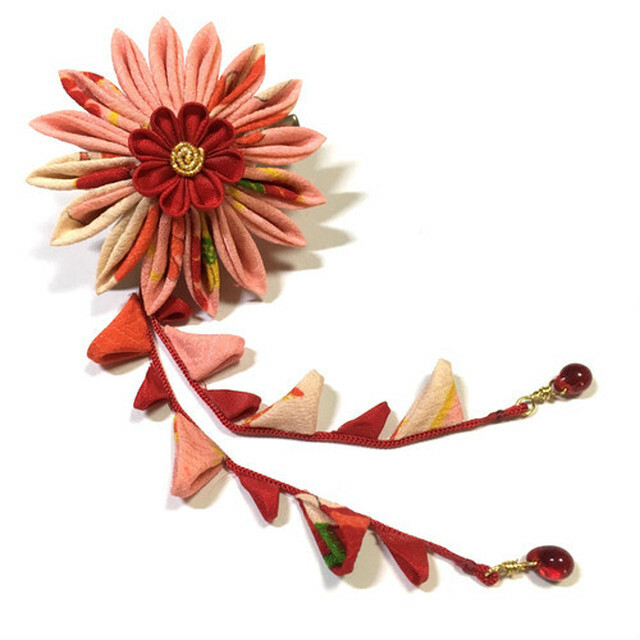 We highly recommend you wear these beautiful flowers when real flowers begin blooming in Spring.